A surface plays a fundamental role when it comes to participating in sport. 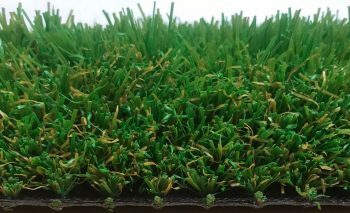 At Grosvenor Grass, we have worked with clients and facilities from all sporting backgrounds providing sports specific products to enhance their playing surfaces. 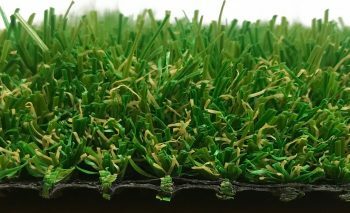 We specialise in artificial grass for golf greens, football pitches, tennis courts and more. 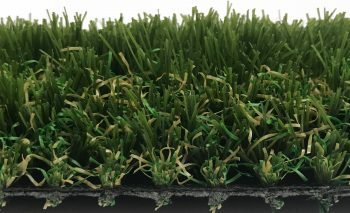 Artificial grass has many benefits over other conventional surfaces providing grip, traction and authentic support that can aid many sportsmen and women. We work closely with you to create a product that will not only satisfy your requirements, but will overshadow other playing fields. We have a variety of options to ensure you get a product that suits your needs. For more information on specific sports products, please feel free to get in touch.